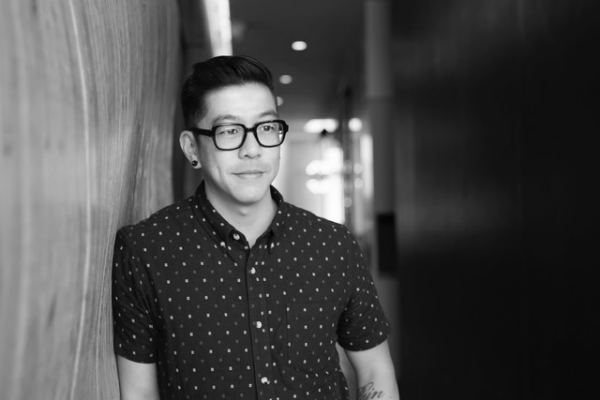 Nonfiction Unlimited has signed director Marcus Ubungen for commercial representation. At home in both the ad and documentary worlds, Ubungen has directed spots for FitBit, Samsung, and Porsche, among others, and is in production on his documentary Beyond the Fields. The film, based in Thailand, follows children who engage in the combat boxing sport Muay Thai, stepping into the ring at great risk in order to get their families out of poverty. Additionally Ubungen’s docu short, Halloween Meets Gasoline--centered on guys hell-bent on having fun resurrecting junkyard cars for racing glory--went to SXSW and was a Vimeo Staff Pick. Prior to joining Nonfiction, which is under the aegis of president Loretta Jeneski, Ubungen was repped in the ad arena by Recess Films. Earlier he was with Framestore. A graduate of the Academy of Art University, where he studied cinematography, Ubungen is also an alum of agency Goodby Silverstein & Partners where he made his initial foray into advertising and commercials in 2014, serving on staff as director/DP for content spanning broadcast, web films and still photography for brands like Chevrolet, Motorola, Google, Specialized Bikes, TD Ameritrade, Adobe and Cheetos. When Ubungen isn’t directing, he can be found in San Francisco engaged in his passion project, street portraiture. Never without his medium format film camera in hand, Ubungen captures the unique characters he happens upon in locations evocative of the city. Art directed in the moment, the aesthetic of the format captures Ubungen’s hic et nunc journal of stylish people he meets. His still work for advertising includes assignments for AncestryDNA, Chevrolet, and Sutter Health. Hulu Acquires Director Bing Liu's "Minding The Gap"